Joseph Soares is a driving force behind the national movement to rethink college admissions and adopt test-optional admissions policies. His research has shown that high school rank is actually the best predictor of college success, while performance on the standardized tests such as the SAT and ACT are closely linked to race, family income and parental educational level. His most recent book, SAT Wars, demonstrates the far-reaching and mostly negative impact of the tests on American life and calls for nothing less than a national policy change. His 2007 book, The Power of Privilege, was instrumental to Wake Forest’s decision to become the first top-30 national university to go test-optional in admissions, broadening the definition of academic merit and encouraging applications from high-achieving students from a wide expanse of backgrounds and viewpoints. 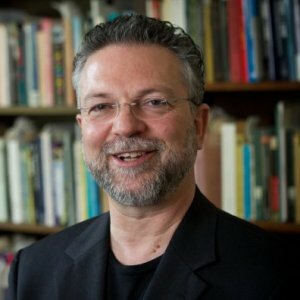 He organized a national conference called “Rethinking Admissions” at Wake Forest , which featured presidents, admissions deans and researchers from universities such as Berkeley, Duke, Georgia, Harvard, Howard, Ohio State, Princeton, Spelman, Texas, Virginia, Wake Forest, and Yale. He has presented at regional and national conferences of the Association of College Counselors in Independent Schools, the College Board, the Southern Association for College Admission Counseling, and the National Association for College Admission Counseling. 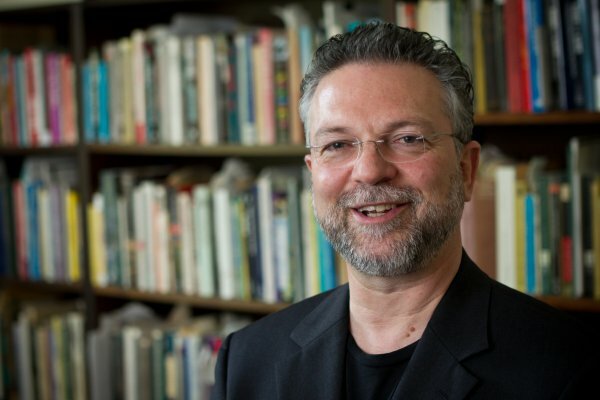 Prior to joining the Wake Forest faculty, Soares taught as a lecturer at Harvard and was an assistant and associate professor of sociology at Yale. In 2008, he was a member of the national education policy group for Barack Obama’s presidential campaign. He has recently been quoted in the Washington Post, Huffington Post, and the New York Times. Awarded by the American Sociological Association, Culture Section. Last week the College Board, which administers standardized tests, presented a new version of the SAT to correct the failures of the last version, released in 2005. As the president of Bard College, Leon Botstein, put it, sadly, this entire production is “part hoax and part fraud.” Both sets of fixes were maneuvers driven more by survival interests than by a desire to improve learning or educational opportunity in America. The College Board instituted the 2005 revisions in response to threats by the University of California system, the SAT’s biggest user, that it would stop taking the test into account. The latest redesign is intended to protect the SAT from two new dangers: the growing number of students taking its primary competitor, the ACT, and the proliferation of test-optional institutions, such as Wake Forest University and Bard College. Don't tinker. Toss the SAT. The new president of the College Board, David Coleman, has written a letter to College Board members proposing to redesign the SAT. He wants to fix it so the test will "focus on the core knowledge and skills that … are most important to prepare students for the rigors of college." The shift may seem unremarkable but it represents a paradigm revolution in relation to the original test. The old SAT, introduced in 1926, was supposed to be an IQ test, measuring innate ability, not hard-earned subject-specific knowledge of anything. For eugenicists, the IQ argument was a winner; for private colleges, it gave them bragging rights for selecting students with a nationally normed device that coincidentally had a powerful linear relation with family income. Administrative complacency, faculty ignorance, and business office economics have kept the test in play. Why fiddle with a winner? Following my presentation last year at “The Case for Change in College Admissions” conference at the University of Southern California, a dean from one of America’s most prestigious universities said, "We know the SAT and ACT are not good predictors of college grades, but our faculty resist going test-optional. They are worried about standards." In Philip Pullman’s dark matter sci-fi trilogy, there is a golden compass that in the hands of the right person is predictively powerful; the same was supposed to be true of the SAT/ACT – the statistically indistinguishable standardized tests for college admissions. They were intended to be reliable mechanisms for identifying future trajectories, not unlike a meritocratic fortune telling device. In Pullman’s novels, the compass works; however in the real world, the predictive accomplishments of the SAT/ACT are sadly less dramatic.